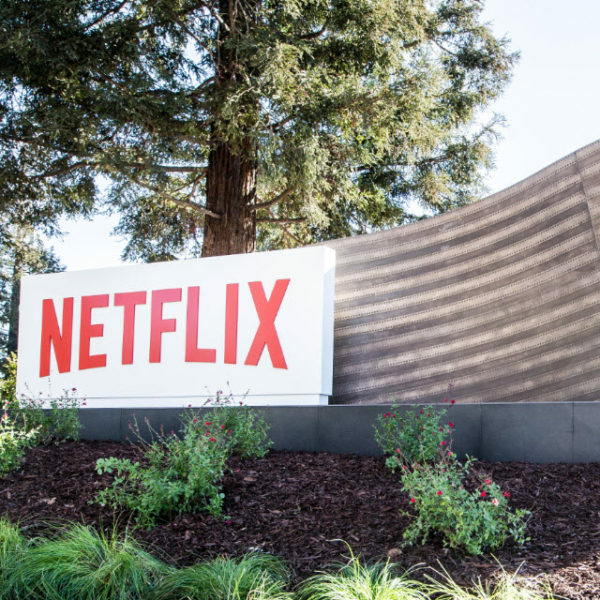 In 2009, Netflix published its now-famous culture deckonline: 125 slides outlined the company’s values, expected behaviors and core philosophy (“people over process,” in case you’re interested). The document demystified the company culture, providing a behind-the-scenes glimpse into what it’s like to work at the company. Facebook’s COO Sheryl Sandberg said that the culture deck “may well be the most important document to come out of Silicon Valley.” Shortly after her proclamation, Netflix released an entire season’s worth of episodes for its show House of Cards at once, and changed how we watch television forever, introducing us to binge-watching. Don’t let culture just happen. In speaking to hundreds of CEOs and founders about their company cultures, I frequently hear stories of companies that did not consciously design their culture to be a tangible asset. Instead, they let their culture evolve subconsciously and unintentionally — into a serious liability. Not only is this a shame, it’s an enormous missed opportunity. A well-defined culture can be the key to bringing employees together, standing out in your industry and scaling your business. Further, culture isn’t only an important differentiator for scaling a truly great company. It is also often the main reason a candidate chooses to join a company. As a deciding factor, culture can surpass compensation or even the inherent risk associated with the company or role. Use the culture deck to clarify your culture.